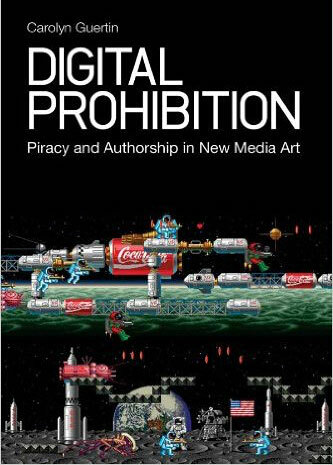 Bob Dobbs & Carolyn Dean review Carolyn Guertin’s Digital Prohibition: Piracy and Authorship in New Media Art. digitial geoblocking ...3 of your 4 articles following this are " unavailable in your region or unavailable for purchase." Only the Ted Talk worked.